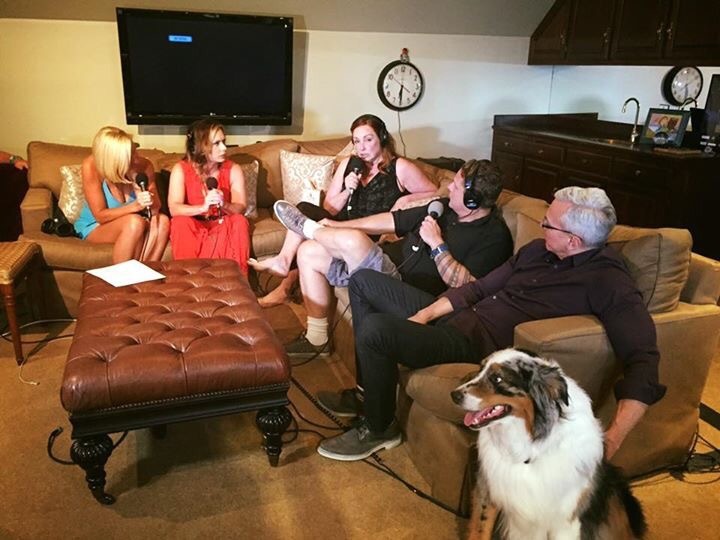 Please join International Intuitive Medium Jennifer Shaffer on her tour of Wine & Spirits as she heads to LA! This is a ONE NIGHT event in which Jennifer will deliver messages from your loved ones in spirit over a glass of vino delivering messages of love and healing! This is a perfect evening to bring a friend, family member or partner! With incredible detail and accuracy, Jennifer delivers messages with compassion and heart felt messages. Jennifer Shaffer is a world renowned Psychic Medium, Profiler, Author, Seer, Medical Intuitive and more. Her cases have been profiled on Dr. Phil and she has been a reoccurring guest on the Ricki Lake show as an expert Psychic. 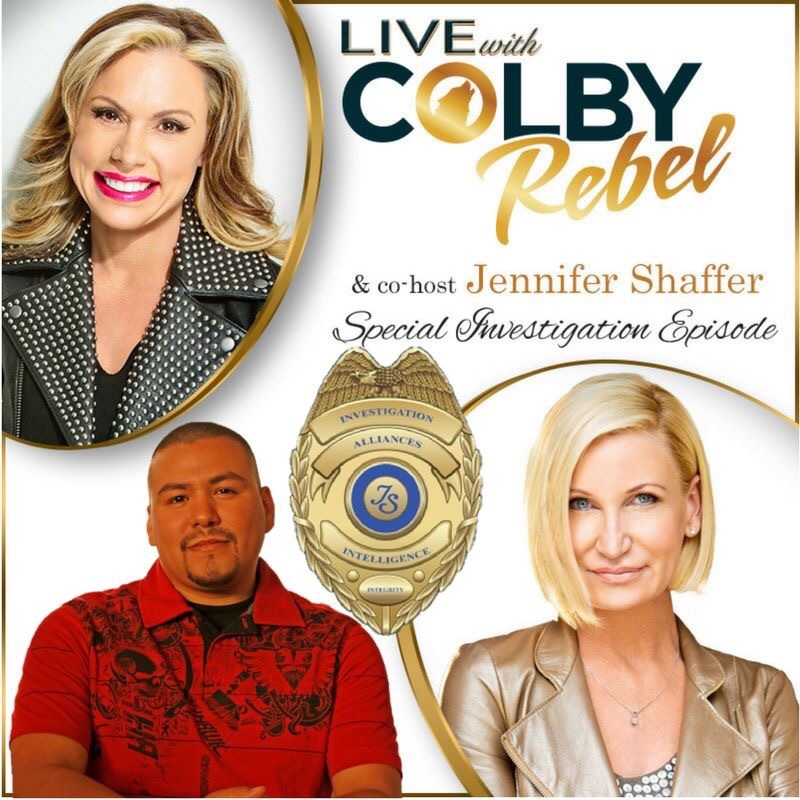 Jennifer is a regular featured guest on the hit show LIVE with Colby Rebel. Jennifer’s pro-bono work is with law enforcement on a regular basis, assisting with cold cases and helping families of victims find answers. 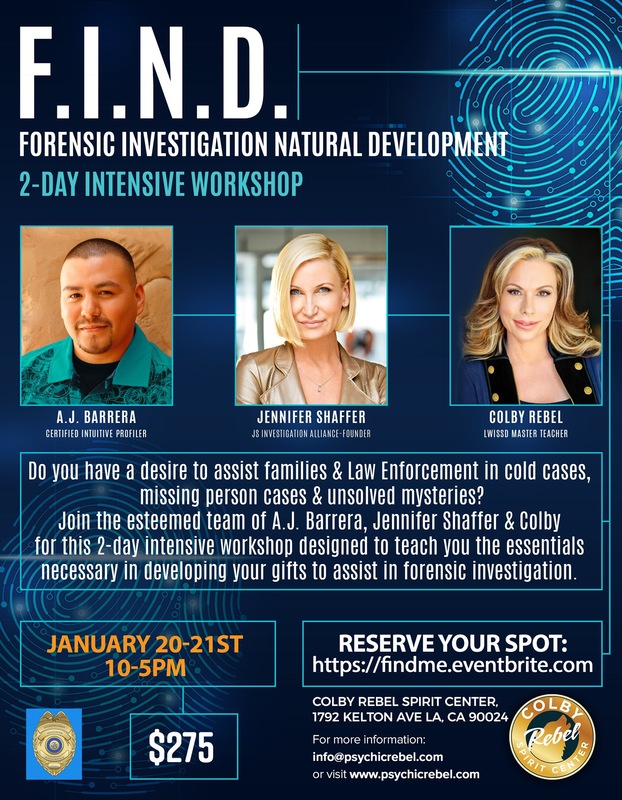 She founded “JS Intuitive Investigation Alliances and Academy” which is the collaboration of law enforcement and psychics working together because she believes it is better having more eyes on the scene as well as the unseen. This is a fun way to spend a Saturday night. Come relax and enjoy a glass of wine or water and hear from your loved ones! Happy 60th Birthday Dr. Drew Celebrating a Beautiful Soul, We all LOVE You! 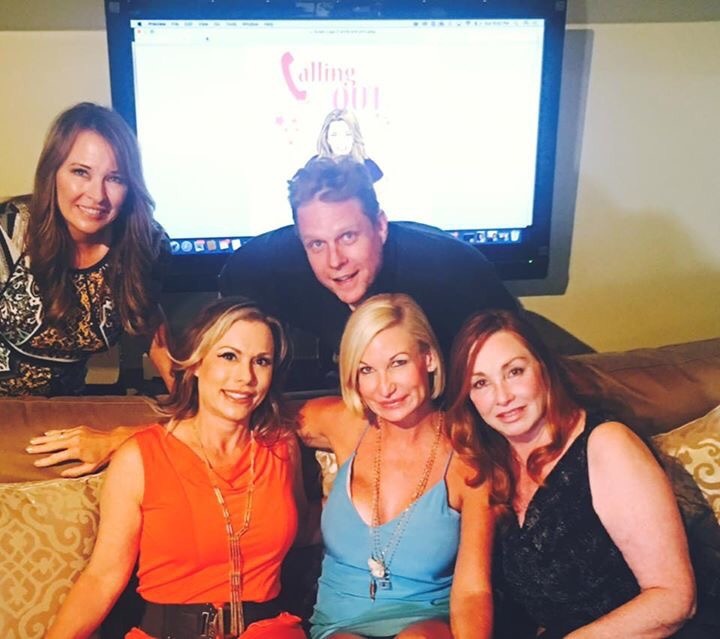 Jennifer Reads Debra Tate While Speaking To Sharon Tate’s Spirit On Susan Pinsky’s Calling Out Podcast With Other Great Mediums Rebecca Fearing And Colby Rebel! Charades with Debra Tate! Sharon Tate’s sister ……. None of us knew who we were reading other than her name was Debra – it was only until the end of the show that we found out who it was that we were reading…. Half way through the podcast at minute 34 you can hear how I was trying to interpret seeing her sister and Manson. I was shown Manson and said that it felt cultish … Little did I know until the end that I was shown the actual murderer of her sister. She made me feel like she took her own life at first with how disconnected she felt – again interpretation…. Thank you Susan Sailer Pinsky for giving us Calling Out….. Debra Thank you for being such an amazing force as an advocate for victims – I am in awe.